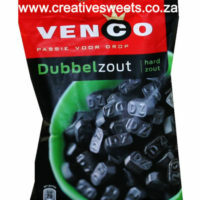 View cart “Venco Schoolkrijt” has been added to your cart. 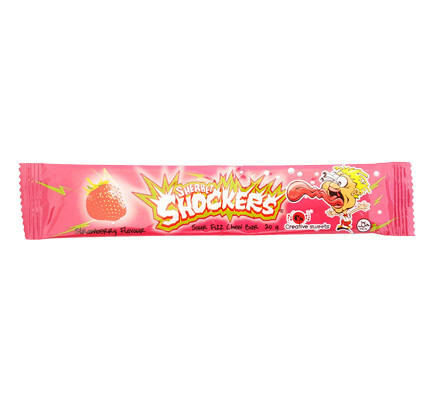 Sour strawberry flavored fizzy chewy candy bars. 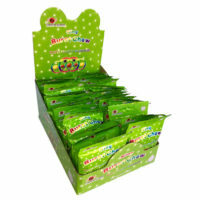 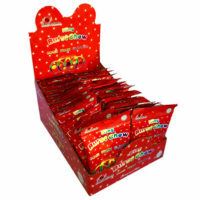 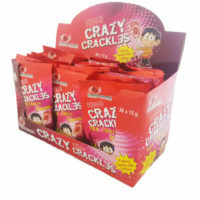 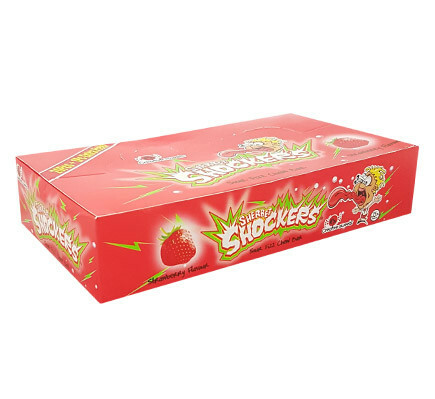 Description: Sour strawberry flavored fizzy chewy candy bars.